You’re passionate about bringing more sustainability activities to your company and contribute to an even more conscious business. Or, you’re ready to create more than once-a-year events that showcase your company’s social and environmental values! You’ve searched online for the perfect frameworks for your company but haven’t found anything that fits your specific needs. Or, you have put efforts into creating a team in the past yet the momentum has slowed and needs more energy. During this 3-week online course, you can transform your grassroots efforts into a finely-tuned team OR energize your current sustainability program. As a result, you will have a more robust, concrete sustainability plan focused on your company’s social and environmental values, tailored to your specific business model and culture. 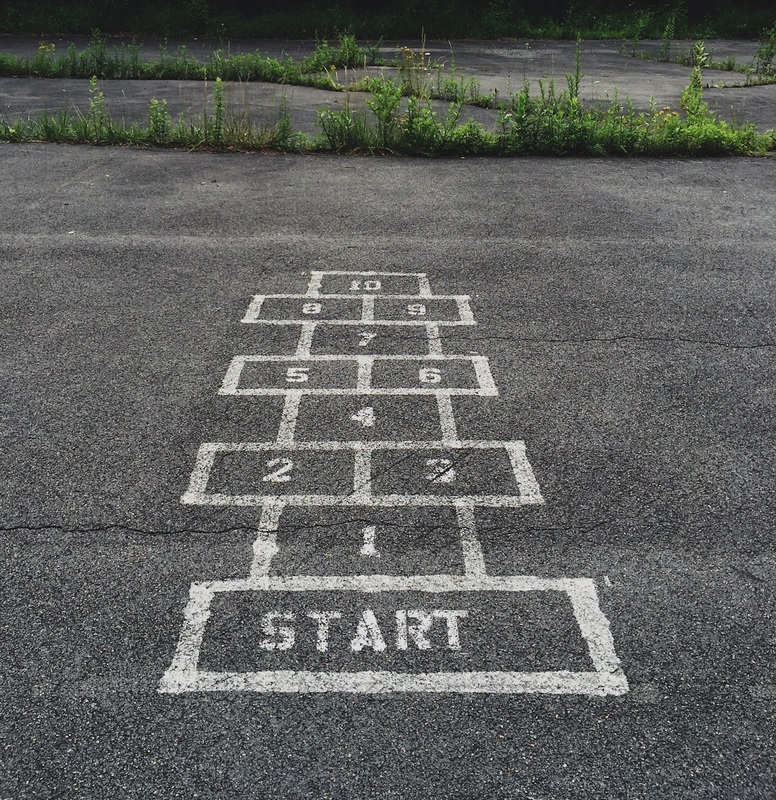 Employees at all levels who want to start (or contribute to) a sustainability program to connect their passions with their career. Human Resource managers who want to recruit and retain employees that desire a sense of purpose. Managers who want a framework to save money and other resources while also increasing overall morale. Percentage of millennials that take a company’s social and environmental initiatives into consideration when choosing an employer. 75% would also take a pay cut to work at a company with responsible values. A 2015 Gallup poll found that only 32% of US workers are “engaged” in their work. This means that 68% of respondents categorized as “not engaged” and “actively disengaged” represents a vast field of untapped potential and profit that Sustainability Teams can help unleash. Weekly 60-minute group webinar sessions via Zoom to enhance group learning and discussion. Sessions take place Wednesday, April 10, 17, 24 at 1 pm Central (these are recorded if you can’t attend). Weekly 30-minute 1:1 session via Zoom with Nikki Pava (at a time that works for both parties) to discuss topics relevant to your company and team. Curriculum Guide with extra resources so that you can easily follow along during the webinar sessions. Ongoing group support through a private Facebook discussion group. Dates for the 3 classes coming soon! Contact me to learn about group discounts. 100% Guaranteed: If you aren’t satisfied, you can request a full refund within 60 days of your purchase. 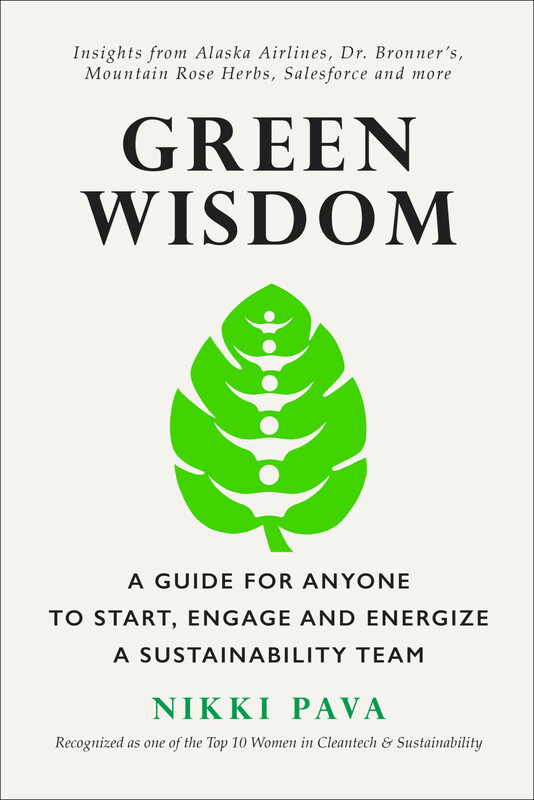 Nikki Pava is the author of the recently-released Green Wisdom: A Guide for Anyone to Start, Engage, and Energize a Sustainability Team. Fortunate to be born on Earth Day, she has been a leader in the sustainability movement for over a decade. She is the founder of Alegria Partners, a consulting firm that specializes in sustainability engagement initiatives for mission-driven companies. Prior to her work at Alegria Partners, Nikki founded EcoTuesday, a national networking forum that facilitated vital connections and essential change in the business community. EcoTuesday hosted more than 300 events in 12 cities across the country and brought together hundreds of sustainability professionals each month, making a positive impact in each city. In 2012, Renewable Energy News named Nikki one of the “Top 10 Women in Cleantech and Sustainability. Nikki holds an MBA in Sustainable Business from the Presidio School of Management and lives in a jungle in Costa Rica.